Viber updated the version for iOS and Android users. Video Call feature added in new version of Viber for smartphones. Video Call feature already exists on the PC version. 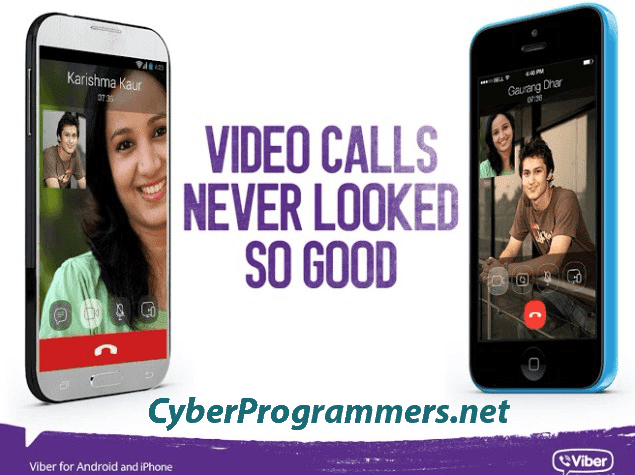 But now we can make Viber video calls from a smartphone. The Rakuten-owned app now gives you the power to video chat with friends on Android and iOS, almost a year after it introduced the capability to call any number you want. And you can transfer video calls from mobile to desktop. In the new version of Viber, you were will able to add friends quickly by scanning QR codes.